Mootsh is currently sold out! Enter your email address below to receive a notification when Mootsh starts accepting new sign-ups! Enter your email address below to receive a notification when Mootsh is accepting new sign-ups again. 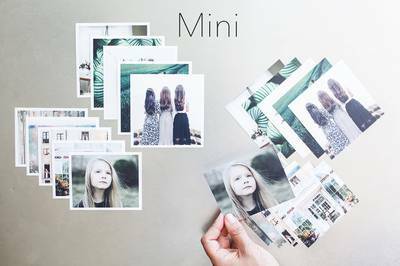 Each month, you have until the last calendar day of the month to send the 10 photos you want to collect. We print them between the 1st and the 5th of the following month, and ship them to you, between the 5th and the 10th. 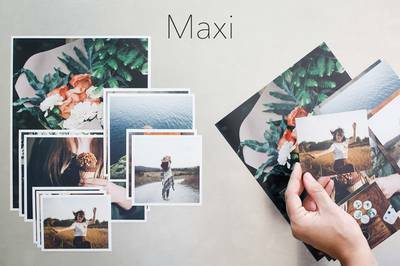 Mootsh is a monthly photo subscription for everyone who wants to feel the immense joy of having real tangible photo prints back into their lives. 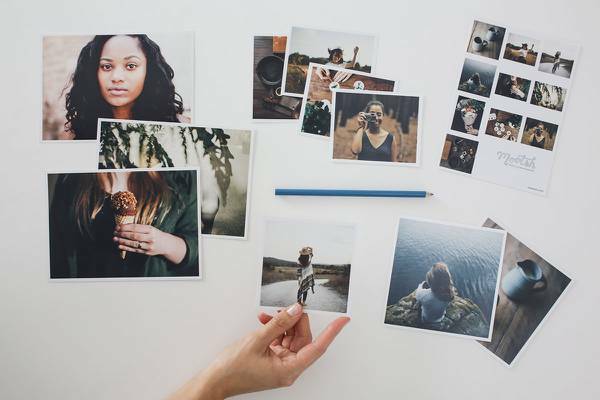 Every month, you get to select your 10 best photos, we print them and ship them to your doorstep. This was a super fun experience. I didn't know what to expect quality wise but they are beautiful. The maxi size was a little less crisp but that could be due to the file I sent them. 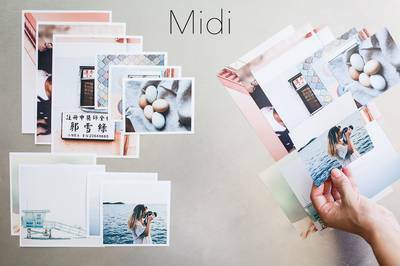 The midi and minis all look great and having Mootsh choose which photos came in what size was a nice surprise. I am excited to do this again!